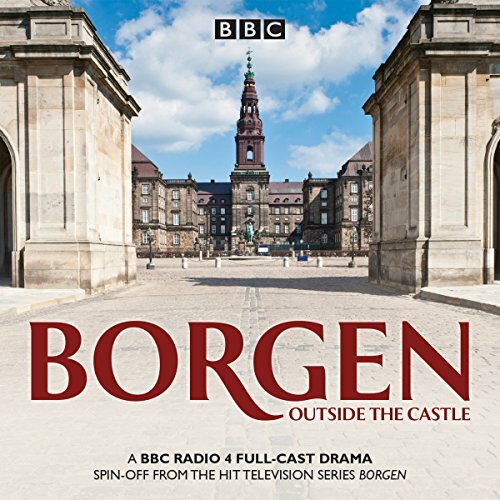 Showing results by author "Rum Malmros"
A thrilling BBC Radio full-cast spin-off from the Danish TV series, starring Tim Pigott-Smith. Hans Gammelgaard, Private Secretary in the Danish Ministry of the Environment, is seeking approval for the controlled use of genetically modified crops by Danish farmers. However, unseen enemies seem prepared to go to any lengths in pursuit of their own agenda.